Brandeis National Committee is dedicated to providing philanthropic support to Brandeis University, a distinguished liberal arts and research university founded by the American Jewish community. Its membership is connected to the university through fundraising and through activities that reflect the values on which the university was founded: academic excellence, social justice, nonsectarianism, and service to the community. 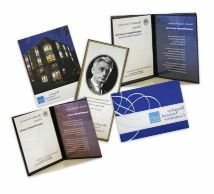 Your contribution supports Brandeis libraries, student scholarships and scientific funding to Brandeis laboratories. 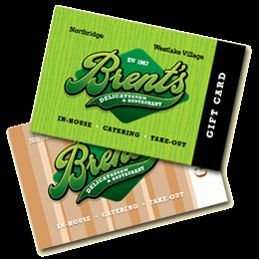 Brandeis Conejo Valley Chapter has Greeting and all Occasion Cards, also known as Tribute cards. 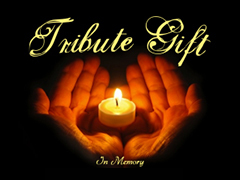 Brandeis Tributes are the perfect way to mark a special occasion or to simply remember someone. Your donations support a worthy cause since Book Fund money goes directly to the Brandeis Library to keep it up-to-date in all academic areas and continue all of its' services. Note: Your purchase of Book Fund Tributes is 100% tax deductible. Send a Brandeis Tribute and spread warmth, kindness, caring, love, understanding and friendship. We promise same day service as check is received. Click here to download TRIBUTE FORM and mail your order with your check to the address on the form. Ralph's will contribute a percentage of what you spend to our chapter - its as easy as pie... so speaking of pies, if you want to buy a pie or any other groceries at Ralph's, Brandeis will benefit. Have your Ralph's card handy. If you are a new online customer, click "No Account? Register" (top right hand corner). Follow the easy step-by-step instructions to create an online account. Click on "Sign In" and enter your email address and password. Scroll down to Community Rewards-ENROLL. Type our NPO number - SY530 to complete the enrollment process. Remember to always swipe your Ralphs REWARDS card or use the phone number that is linked to your card. If you do not have a Ralphs REWARDS card, they are available at the Customer Service Desk at any Ralph's store. So STOP BY and support our Conejo Valley Chapter. PLEASE NOTE: IF YOU REGISTERED LAST YEAR, YOU MUST RE-REGISTER AGAIN. Support the purchase of Brandeis University's first two-photon resonance microscope. This essential technology will allow researchers and science students to observe brain activity in real time and make world-changing discoveries. Call 781-736-7588. 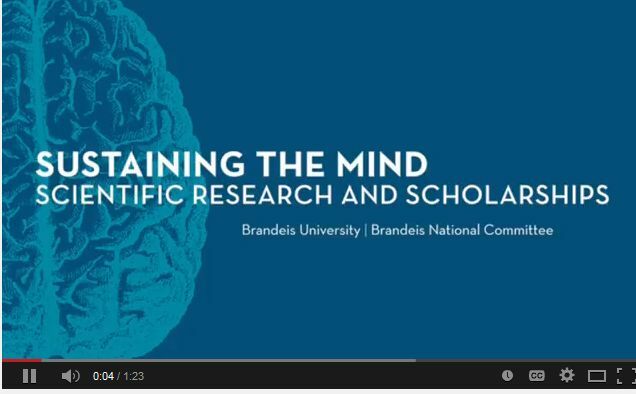 Brandeis has long had one of the best neuroscience programs in the country. Nobel Prize winner Michael Rosbash, MacArthur "genius" grant recipient Gina Turrigiano and world-renowned neuroscientist Eve Marder are all pioneers in the field. Their breakthroughs have helped transform our understanding of neurodegenerative diseases such as Alzheimer's, Parkinson's and autism. But to remain cutting edge - and continue to make advances in our understanding of human health - Brandeis needs to upgrade its microscopes. Researchers at Brandeis will further be able to explore the role of molecules, dendrites and synapses in the brain and reveal operating principles. 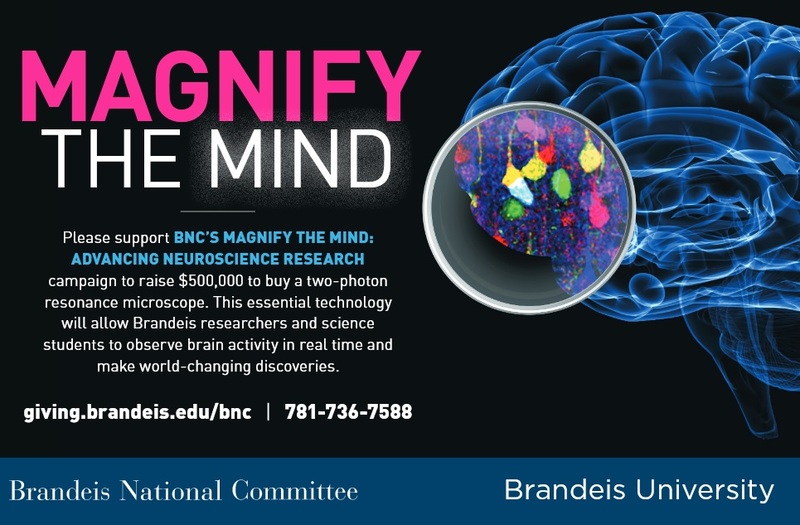 The Brandeis National Committee's campaign to raise $500,000, from July 1, 2018 until June30 1, 2019. Contact 781-736-7588 to donate today. We invite you to share THIS VIDEO with your BNC chapter, friends, community members and family. Brandeis' Neuroscience Department is among the nation's most respected, prolific, and lauded. Our scientists are publishing new research that has the potential to impact the way we live. Brandeis Conejo Valley continues to support Sustaining The Mind Fund. Call the National office at 781-736-7588 or make a gift online. 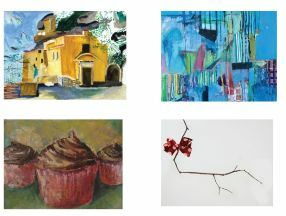 There are a variety of ways that alumni, parents, friends and members of the Brandeis National Committee can make a difference and ensure that Brandeis continues to offer a unique educational experience to students. Support can change the trajectory of a student's life while helping to advance the University's research enterprise. Planned gifts, such as gifts by will and gifts that pay you income, can provide benefits to family now and for the future. 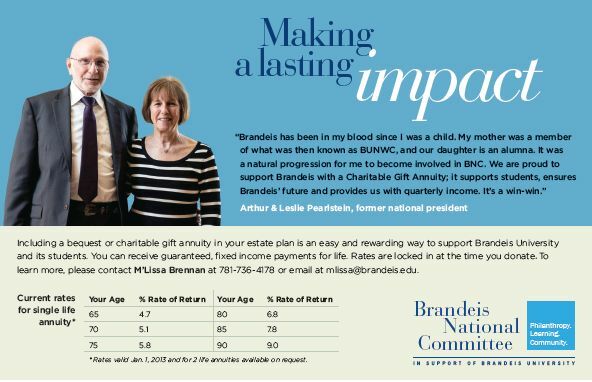 These gifts will also live on, benefiting Brandeis University for many generations to come.